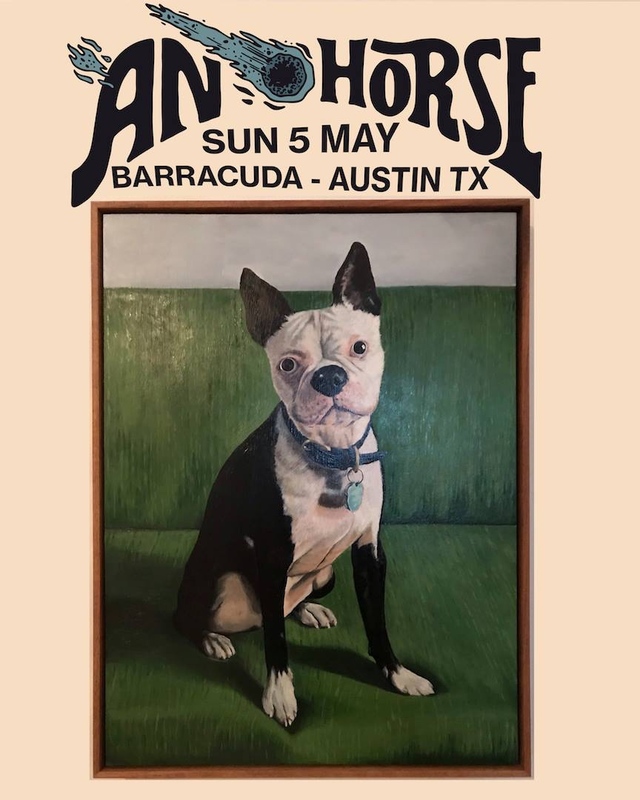 Frontman for punkers Avail, Tim Barry, is making his way to Austin this Tuesday night. He’ll be doing his folkier side of things, but that won’t make it any less punk rock, as those who caught his set at Fun Fun Fun Fest can attest. His charm will win you over in a minute, and his songs will win you over the next. Also on the bill is Austin Lucas, who made waves earlier this year with his joint venture with Chuck Ragan. The show is at Emos, with tickets costing a recession proof $8. Doors are at 8 PM and show starts at 10 Pm.